The Pokémon Trading Card Game has released thousands of different cards over the past two decades. While most of the cards are readily available to those looking to add them to their collection, only the wealthiest of collectors can acquire some of the rarest cards out there. For those avid collectors looking to find these rare Pokémon cards, you can expect to pay thousands of dollars to get your hands on just one of them should you be lucky enough to find one—and some are selling for thousands of dollars at a time. But which cards are the rarest and most valuable ones out there? Well, we’ve scoured the internet to find some of those cards to let you know exactly how expensive they are. Honestly, there’s a bunch of rare cards out there that could sell for a lot more money than the ones on our list—but we’ve picked five of our favorites either for what they represent or how prized they are in the TCG community. The Pikachu Illustrator Pokémon Card was originally given to those who had a winning entry in the Japanese Pokémon Card Game Illustration Contest in 1997—only six copies were made. Due to its short print and how old the card is, collectors from across the globe shell out thousands of dollars to get one for themselves. It’s the most sought after Pokémon card in the world, and for collectors looking to get them all, having one makes you TCG royalty. One of these cards sold for an astonishing $100,000 a few years ago on eBay and it’s still regarded as one of the most valuable Pokémon cards in existence. 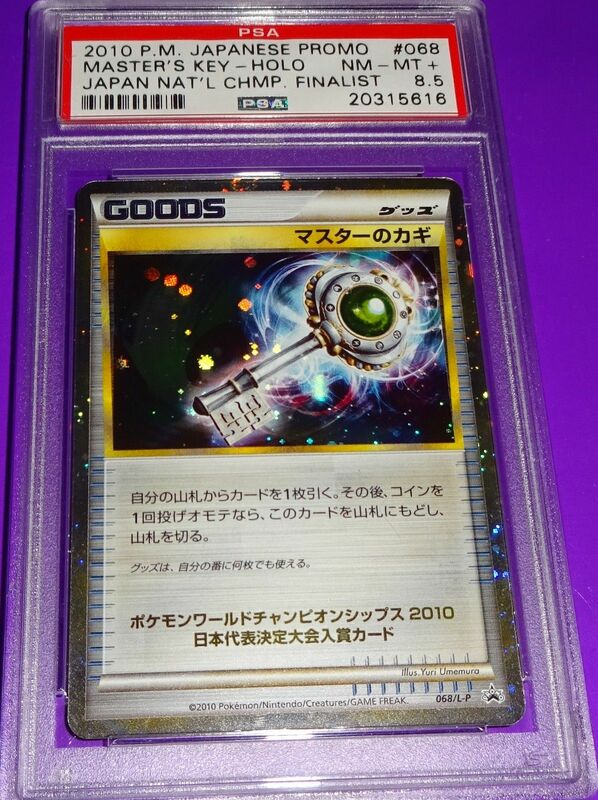 Priced at around $2,000 at the time on writing, this card was only sold to a few people in 2018—and hardly anyone knew it existed outside of Japan. It’s a Pokémon card that’s forever framed in a special case. 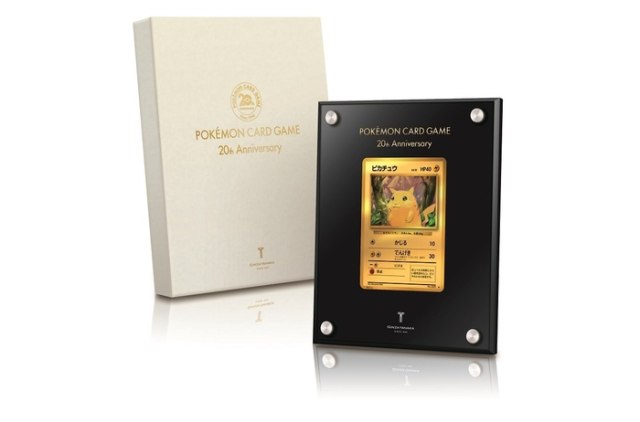 The card is also made out of 24k gold after The Pokémon Company collaborated with Japanese jeweler Ginza Tanaka to bring it to life. 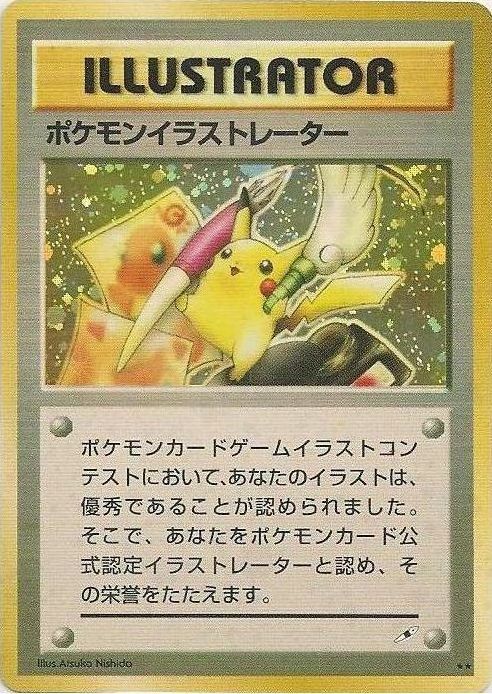 The Trophy Pikachu cards were given out as prizes to TCG players over the years during official competitions—and none are more sought after than the ones from the 1990s. These cards are so rare and hard to find that they’re effectively priceless. 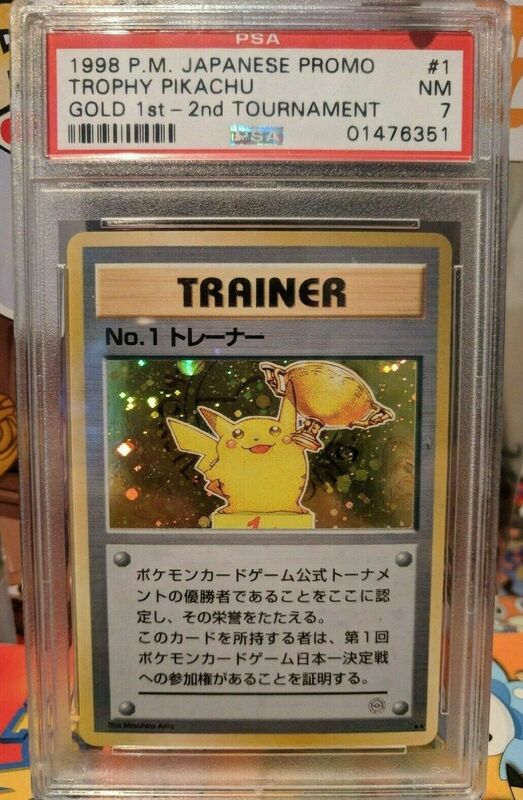 Only printed in Japanese, a mint version of this card is so highly-coveted that players can ask for large sums of money for them—one was even sold on eBay for $70,000. Selling for up to $10,000, The Master Key card is another prized possession that’s sought after in Japan. Only 34 cards exist in the world and they were given to Japanese national tournament winners in 2010. What do you get when you combine one of the world’s most popular Pokémon, a holographic card, and a host of errors that are a treasure trove to card collectors? You get one of the rarest cards in existence. 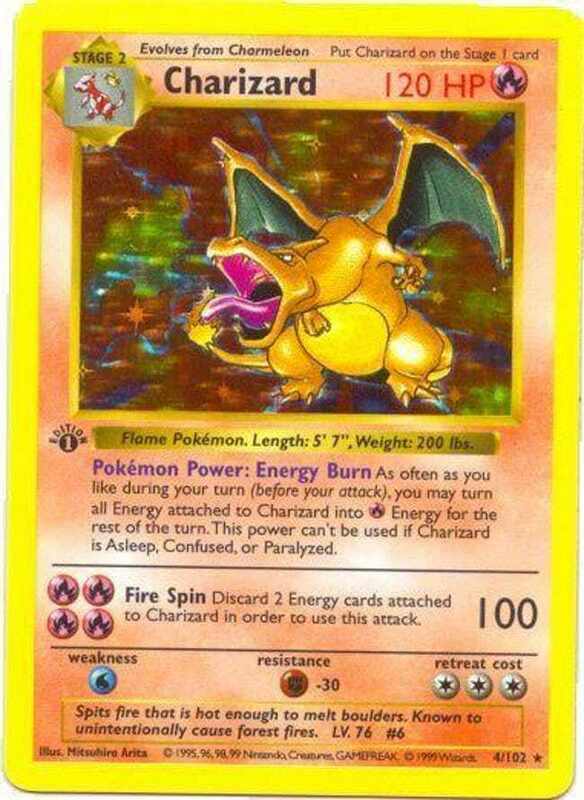 This Charizard in question has sold for an impressive $12,000 in the past since it’s a holographic card that has an error known as “Shadowless,” which means that it’s missing a shadow in the right of the card’s image. Only a few of these misprinted cards were released to the public before the error was fixed—but that hasn’t stopped some collectors from picking them up.